CPDA has collaborated with CLA, RISE and the Biological Products Industry Association (BPIA) in submitting joint industry comments to EPA on March 21, 2019 in response to a petition filed by the Center for Food Safety (CFS). The CFS petition requests that the Agency revise its testing requirements for pesticides prior to registration. Specifically, CFS is askiTng that the Agency expand its testing requirements to include whole pesticide formulations so as to account for the toxicological effects of inert and adjuvant ingredients and the testing of tank mixes to assess the interaction between pesticide ingredients. CFS maintains that inert ingredients may interact synergistically with active ingredients in ways that EPA cannot predict and that additive effects are not accounted for in pesticide risk assessments. As such, CFS argues that essentially all testing called for under CFR Part 158 as a requirement for registration must be conducted on every end-use product formulation and tank mixture. CFS believes this change is needed to meet the applicable safety standards of FIFRA. In the joint comments, the industry group urged the Agency to deny the CFS petition emphasizing that EPA requires significant amounts of data on inert ingredients to support tolerance exemptions and the maximum allowable percent of the component in a formulation. The group pointed out that EPA can request additional information on a case-by-case basis for inert ingredients, formulations, and tank mixtures to support safety assessments. The group also argued that the expanded testing requested by CFS would be contrary to the approach previously adopted by Congress in amending FIFRA that was predicated on avoiding the duplication of data and reducing the burden placed on companies generating the data. 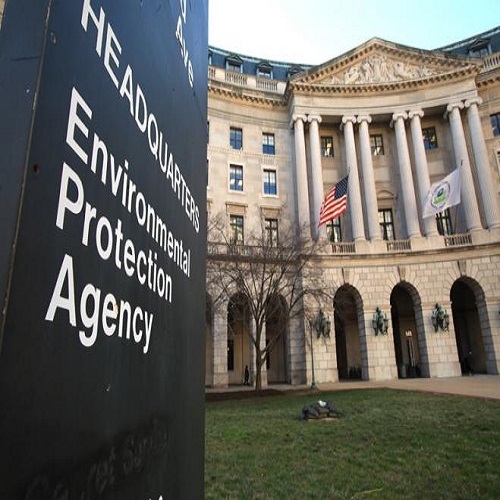 The industry group explained that Congress’s goal in amending FIFRA in 1978 was to enable EPA to use a generic approach to pesticide registrations under which the Agency would devote more attention to basic or technical materials. “Not only is EPA permitted to base its decisions about formulated products on data generated on the ‘basic ingredients,’ Congress specifically intended that EPA focus on those ‘basic ingredients’ and apply the Agency’s findings to its evaluation of end-use product formulations,” the group stated. CPDA and the others further noted that EPA requires approximately 100 studies for the typical agricultural pesticide, and the average cost of these studies is approximately $150 million. “To conduct virtually all such tests on every end-use pesticide would be economically prohibitive, and there is scant evidence that it would better inform EPA of a pesticide’s risks,” the group cautioned. Click here to access a copy of the comments submitted by CPDA, CLA, RISE and BPIA in response to the CFS petition. The petition, supporting materials, and comments may be accessed online at www.regulations.gov (Docket ID number EPA-HQ-OPP-2018-0262).